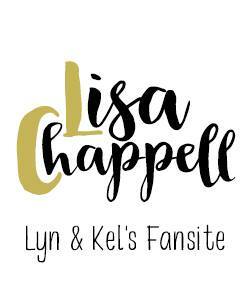 In May of 2013 Lisa’s site moved from it’s original domain to the lisachappell.net domain. Click on the link above to like Lisa’s official facebook page. We are doing trial facebook page, just to see if it is something we want to stick with. Head over and like the page. Yes this is a bit of shameless promotion. In 2016 Lisa became patron for our son’s Theatre Company. This is a link to his site.